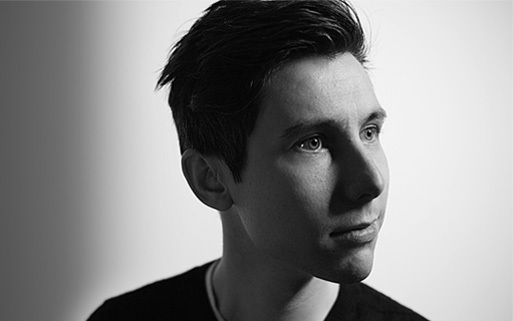 Ben joined Pukka in 2012 and now works as Pukka’s senior in house creative. He directs, writes, edits and animates films in a variety of styles. Ben has spent over a decade working in online video and television and has created a wide range of films for a large variety of clients and purposes. He especially enjoys bringing a unique and original approach to subjects which may require a bit of creative spark to find an audience.